A pályakezdő művészeknek lehetőséget adó, alulról szerveződő projektről az artportal is beszámolt itt! A Küszöb most csoportos kiállítást szervez. A Terápia a pályakezdő képzőművészek helyzetére reflektáló Küszöb Fesztivál központi kiállítása. a terápia végén jöttek létre, és a művészek saját élethelyzetére, illetve a kortárs képzőművészeti intézményrendszer hiányosságaira reagálnak. Therapy is the main exhibition of the Küszöb Festival, which reflects on the situation of the youngest generation of artists. 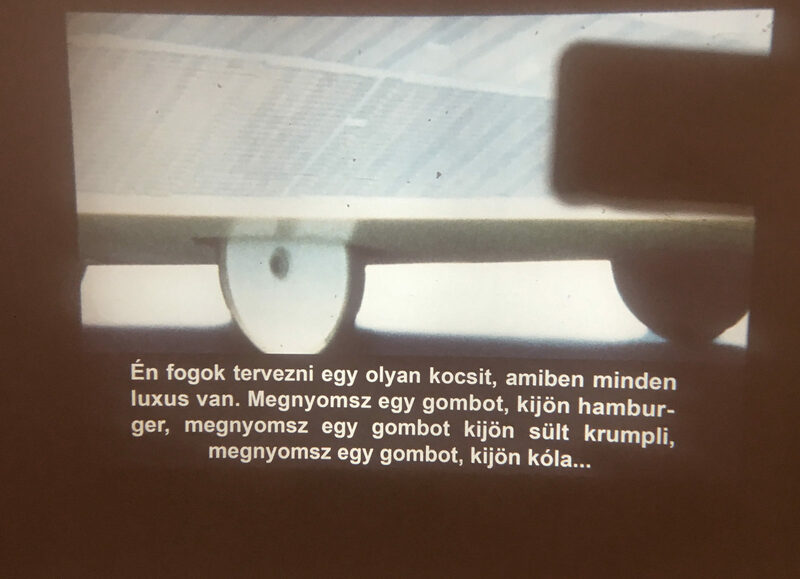 The project used group therapy (“self-awareness group” would be the proper term in psychological parlance) as a tool to be able to show how the young artists of today see their present and future in Hungary. Two psychologists led the self-awareness group of ten young artists, who were chosen by the curator. At the group events the artists started to discuss the personal difficulties that they encountered at the outset of their careers and tried to define the failings of the current institutional system. Based on the experience of recent years and the therapy, the participants aimed to formulate suggestions which could solve the problems of the institutional system without the need for massive funding. The exhibited artworks were created at the end of the therapy and are reactions to the current situation of the exhibiting artists and to the imperfections of the institutional system of contemporary art.